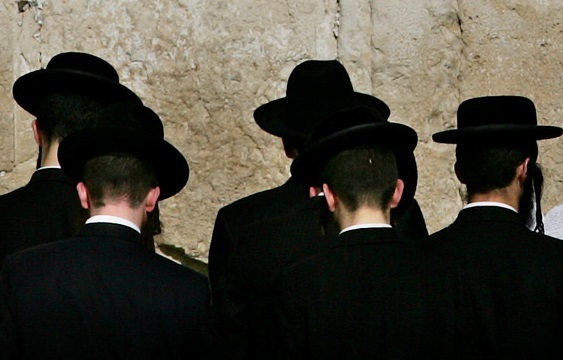 Despite a tenfold increase in the number of Jews in Israel since 1948, there are still two million fewer Jews alive today than there were on the eve of the Second World War, according to new Israeli government figures. Data published by the Central Bureau of Statistics (CBS) on Holocaust Remembrance Day revealed that the number of Jews in the world is still much lower than in 1939, at 14.5 million compared to 16.6 million. In the 70 years since 1948, the number of Jews in Israel has risen from 449,000 to 6.45 million today, but over the same period the Jewish population in total has grown by only 26 percent, while the global population has increased from 2.5 billion to about 7.5 billion people. The findings are based on data from the Demographic and Statistics Section of the Jews, as well as on the data of the Avraham Hartman Institute of Contemporary Jewry at the Hebrew University of Jerusalem. It shows that the number of Jews alive today is similar to the number of Jews in 1922, at around 14 million Jews. Currently about 85 percent of Jews live in Israel or the United States, with significant numbers in France (456,000), Canada (390,000), Britain (290,000), Argentina (181,000), Russia (176,000) and Germany (117,000). The CBS said their definition of a Jew included “persons who define themselves as Jewish, or persons of Jewish parentage with no current religious or ethnic identity”.